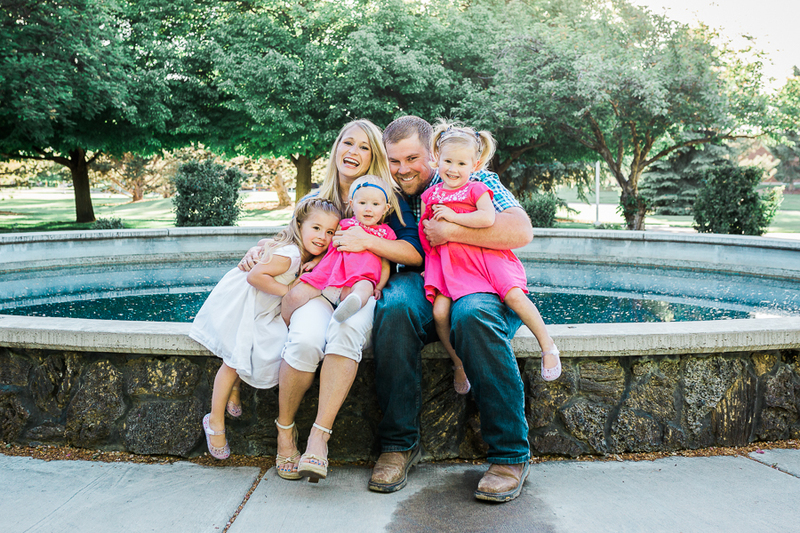 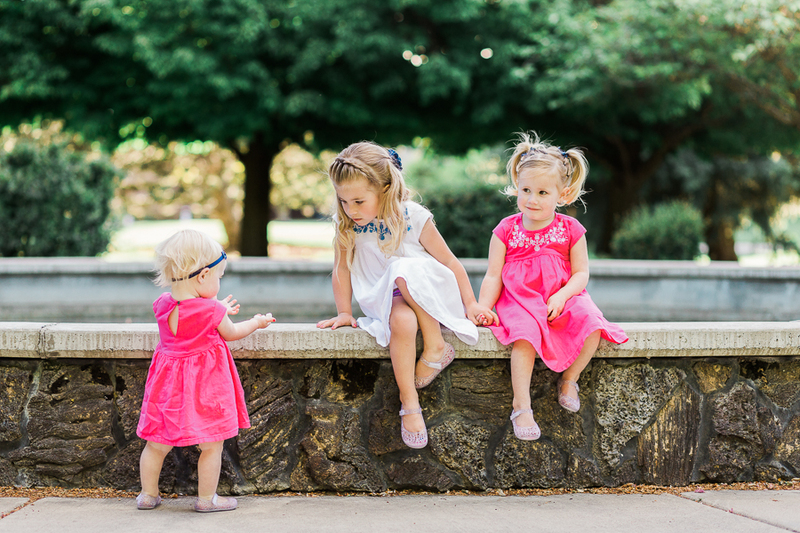 These are just a HANDFUL of the beautiful pictures this cute family of five received in their gallery. 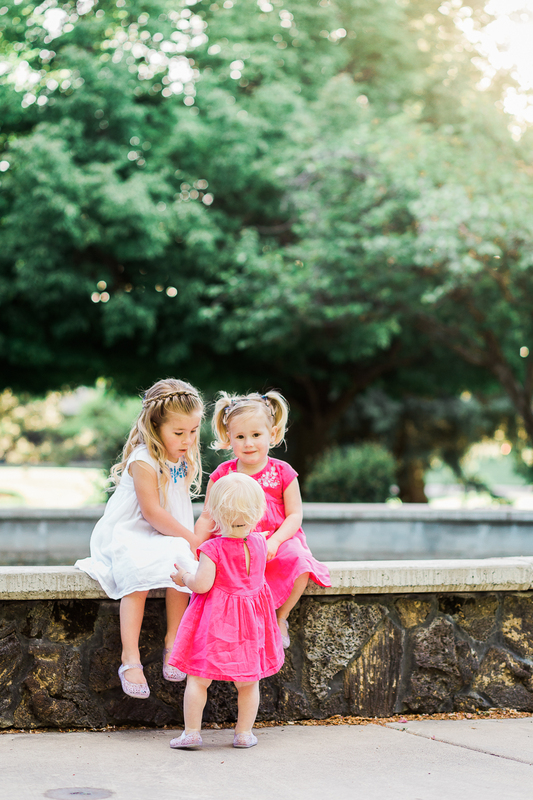 These three girls were a hoot. 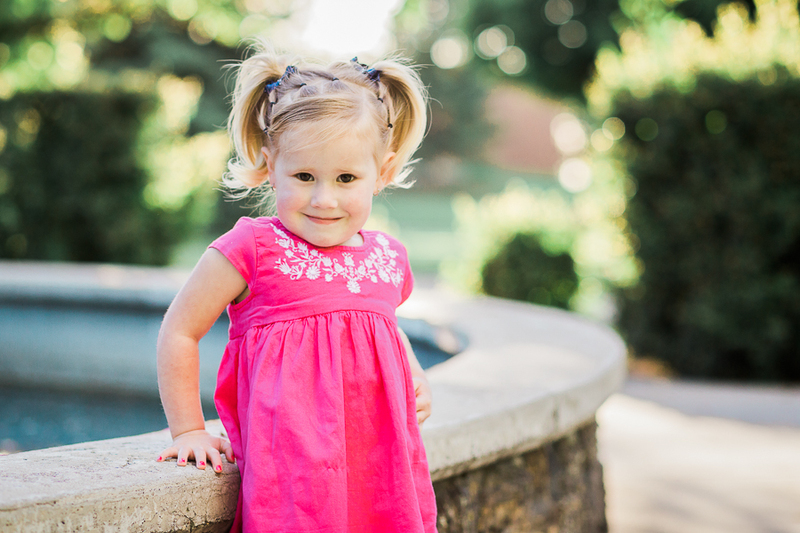 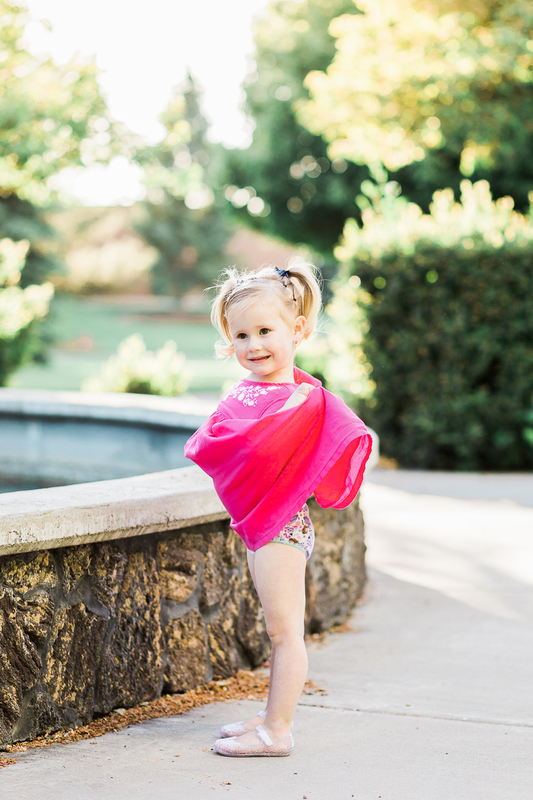 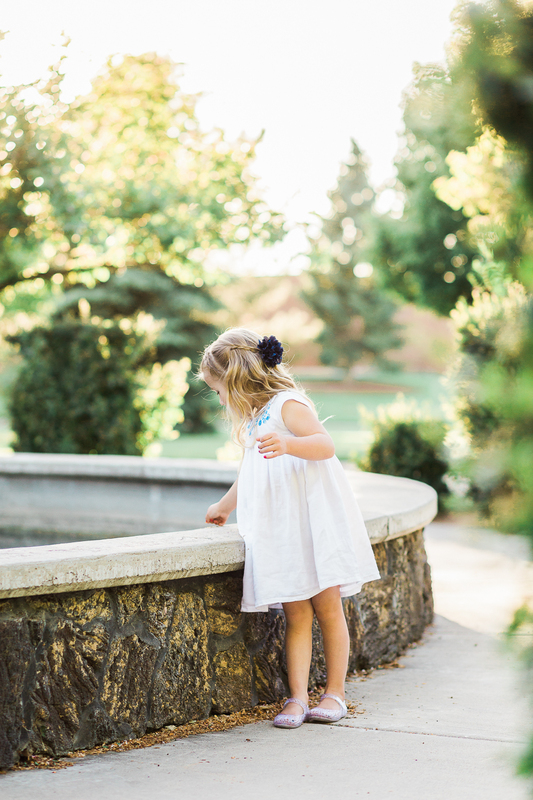 Little kids can be the most challenging to photograph and yet the most rewarding too!